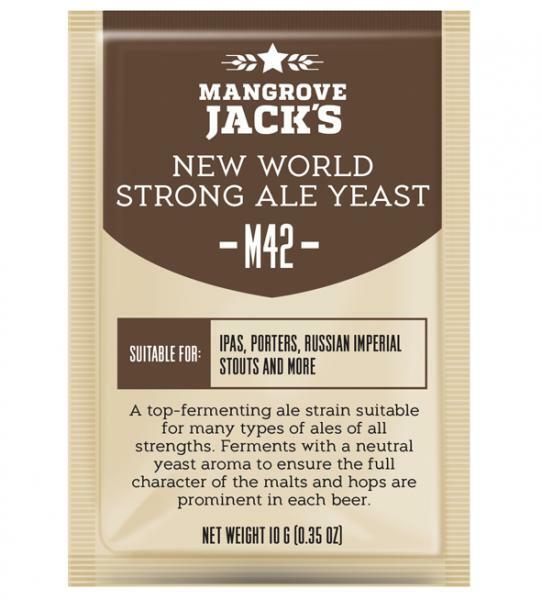 A top - fermenting ale strain suitable for many types of ales of all strengths. Ferments with a neutral yeast aroma to ensure the full character of the malts and hops are prominent in each beer. Suitable for IPAs, Porters, Russian Imperial Stouts and more.